Solon Bus Routes for 2018-19 will be posted on Monday, August 13, after 9 a.m.
1. Online Registration. 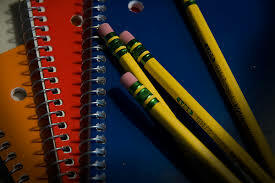 Hover over the Parents tab above and select Registration Information. 2. Centralized Registration in person to complete the process March 6 from 8-11:30 a.m. and March 7 from 8-11:30 a.m. and 5-8 p.m. at Arthur Road School. Sign up for a Registration Appointment time slot by clicking on the link on the Registration Information page after you complete your online registration. Please be sure to check the Registration Checklist to ensure you bring all required documentation and notarized form to your Registration Appointment on March 6 or 7. NOTE: You must complete your child's registration at centralized registration on March 6 or 7 to guarantee your child will be placed at your home elementary school. 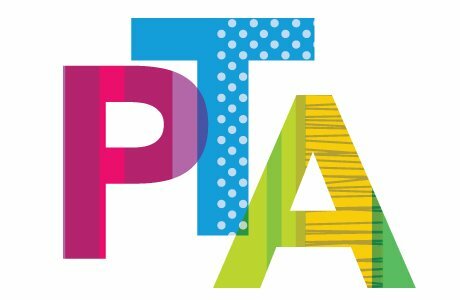 Join Roxbury, Parkside and Lewis PTAs for a presentation on the district's Mindfulness Initiative at 7 p.m. on February 19 at Parkside Elementary School. 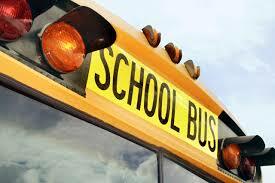 Bus routes were updated on August 17 at the end of the day. Please be sure to double check the bus number, bus stop location and stop time for your child. Information about required supplies for students at Roxbury, Parkside and Lewis for 2018-19. All requests for transportation from before-school and to after-school care must be submitted using the new online form.